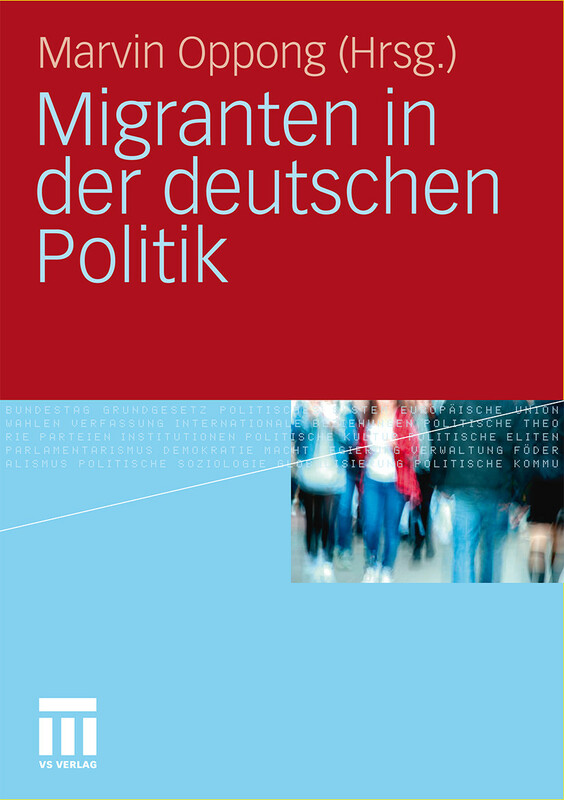 On 28 June 2011 the publishing house VS Verlag für Sozialwissenschaften published the book „Migranten in der deutschen Politik“ (Migrants in German politics) edited by me. In this collected edition, 18 politicians, migrant representatives, activists and authors address the role of people with migrational background in German politics. The authors provide a critical assessment of the current representation of migrants in German politics. This analysis is complemented by suggestions on how to better integrate this group of society as well as personal experience shared. Topics covered include the relationship between Germans and migrants, issues of identity and the relation between migrants, politics and media. The book was officially presented on 6 July 2011 in the Marie-Elisabeth-Lüders-Haus of the German Bundestag.